All of these were done on 3g. This is way better than the speeds i was getting on 3g before. Tests completed with my epic touch. Speeds are still crap around my way, they have gotten a little bit better but still not what I would call 3G. The network site says upgrades were performed and completed near me. Sure its not 4 or 5 mb down like people get on AT&T 3g but I gotta admit its much better than the 122kb I get everywhere else. And apparently whatever upgrades they're doing aren't helping because according to this report below, sprint is slower than last year. 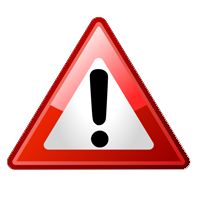 Last edited by eric12341; 06-19-2012 at 02:43 PM. I just ran 6 tests while sitting here at work in Orlando (Sandlake Road/Florida Mall area) and got the highest 3G speeds I've ever seen. In the past, I would get download speeds between 700kb-1500kb. This is with about 5 out of 6 bars for signal strength. It looks like some improvements have been made around here. I'll try to test 3G in other parts of Orlando and see if I also notice improvements. What phone did you use? I thought LTE wasn't on yet... How are tout getting LTE? 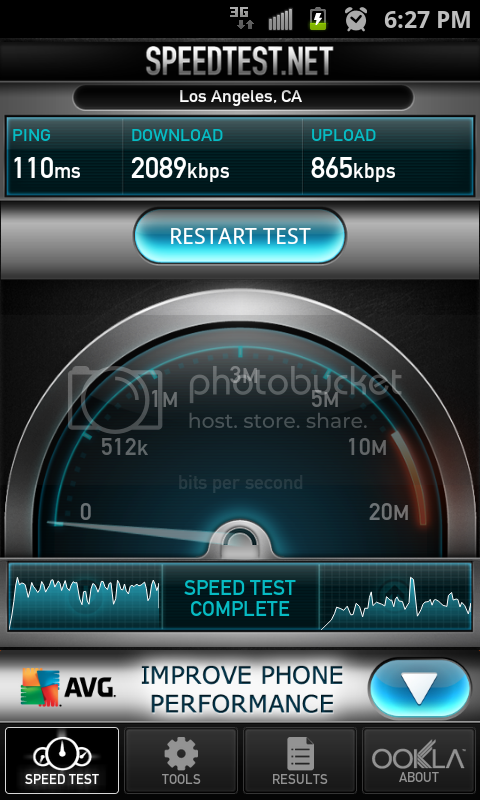 I have the Evo LTE, but those are 3G speeds. We don't have LTE yet in Orlando. It looks like my results were better this morning since it wasn't even 8:00am yet. We have a big call center next to us that is full by afternoon and it looks like it has slowed me down some. I just ran a few more tests with the phone in CDMA as well as LTE/CDMA and my results were all over the place compared to this morning. 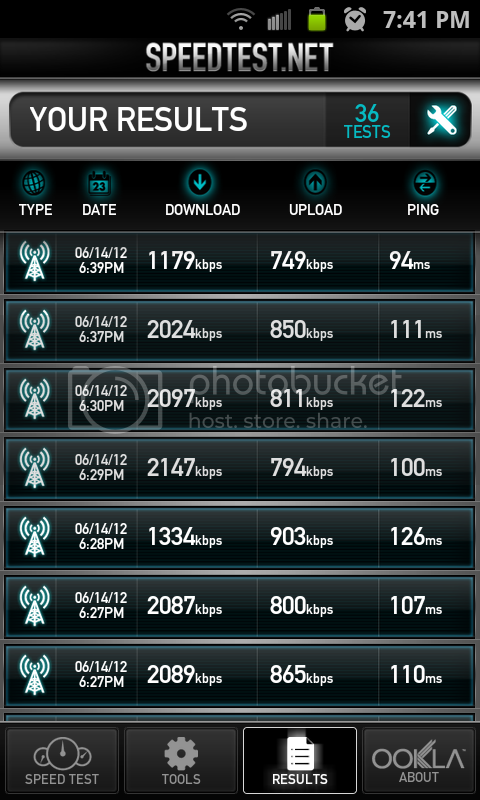 Out of 8 tests (4 with CDMA and 4 with LTE/CDMA) and I saw download results as high as 1423kbps and as low as 240kbps.